Natasha Samtani (left) and Monika Samtani. Rukus Avenue Radio, billed as the first mainstream South Asian radio station in North America, goes on air April 8. 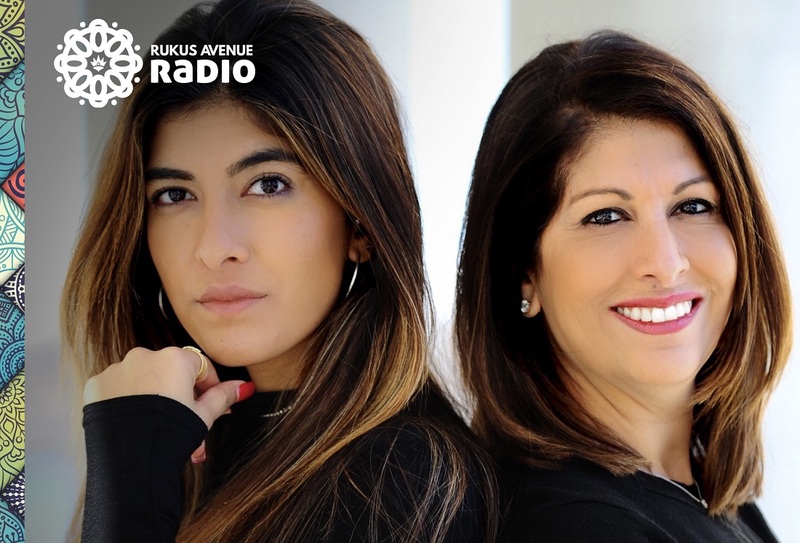 The Indian American mother-daughter duo Monika Samtani and Natasha Samtani will host a show amplifying women’s voices on the new South Asian American radio station Rukus Radio Avenue, which goes on air next week. Rukus Radio, promoted as the first mainstream South Asian radio station in North America, will be launched on April 8. It is being launched by Rukus Avenue Music Group, which was also North America’s first South Asian record music label, in partnership with DJ Skee and Dash Radio. The Samtanis are the co-hosts and co-founders of the platform The Fem Word. The duo will bring along their own unique creative style to the show, along with their impressive credentials. Monika, based in Washington, DC, was the first South Asian female TV news anchor in the nation’s capital. Natasha has to her credit an impressive body of work in the music industry and has advocated for artists and creators. The Fem Word’s new one-hour radio show premieres on April 9 and airs every Tuesday at 4 pm PST in North America, and every Wednesday 12 pm GMT in the United Kingdom and 4:30 pm IST in India. Besides The Fem Word, the soon-to-be-launched radio station will have a plethora of content to keep the audiences engaged. There will be over 70 original shows hosted by some of the most prominent South Asian music artists, DJs, journalists, comedians, activists and influences across the globe. Rukus Avenue Radio will be available 24-7 through the Dash Radio app and at DashRadio.com commercial-free. 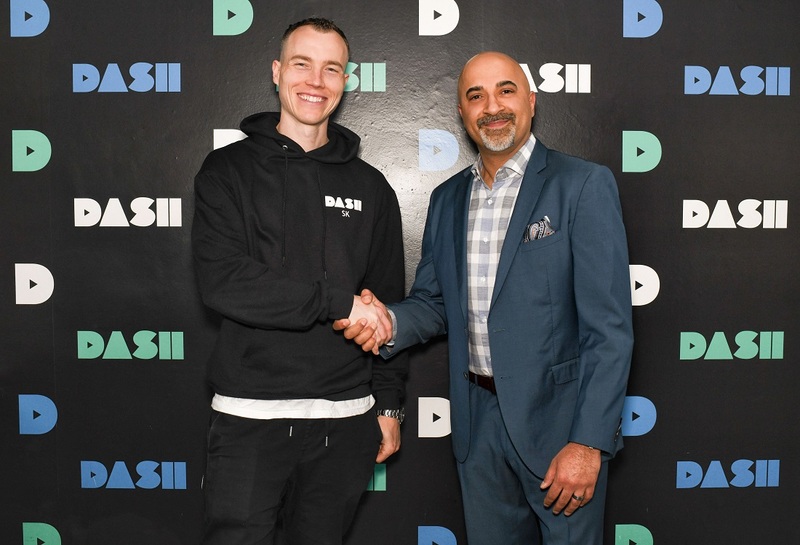 Dash Radio, founded by Scott Keeney, better known as DJ Skee, is the world’s largest all-original digital broadcaster, with a monthly audience of more than 10 million listeners. What a load of rubbish! These people are not “first” at ANYTHING – there’ve been DOZENS of male and female TV news anchors from the Indian subcontinent in lots of mainstream and regional media outlets. You guys at American Bazaar don’t do any fact-checking do you?? There’s also tons of radio stations, both FM and AM, broadcasting to large diverse Asian audiences here in USA. Monica and the other dweebs been hiding in a hole somewhere and just woke up. What exactly are you trying to qualify by “South Asian”, meaning these dudes have no roots, and are neither Indian, nor Pakistani, let alone Sri Lankan or Nepalese. Who is a a South Asian? Is South Asia a country? If so, where on earth is it?? Idiots! !